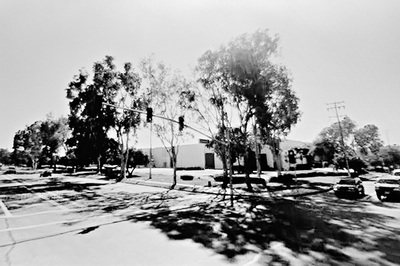 This tangent is a study of photographic style, and the authenticity and experience of the picture making process. Or, it is the result of studying photographic theory in graduate school. Whatever. 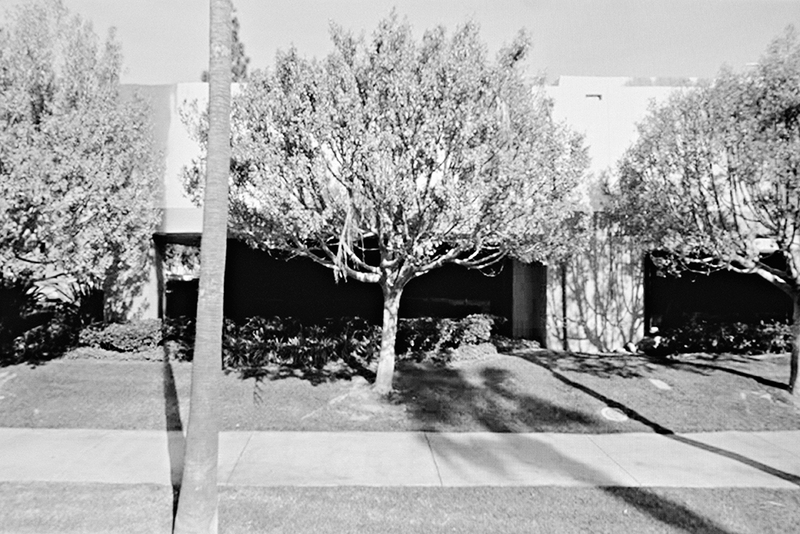 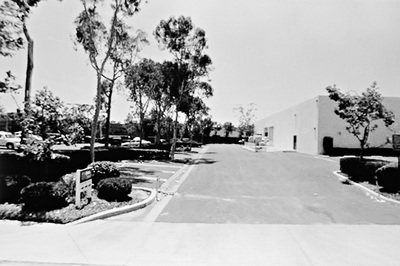 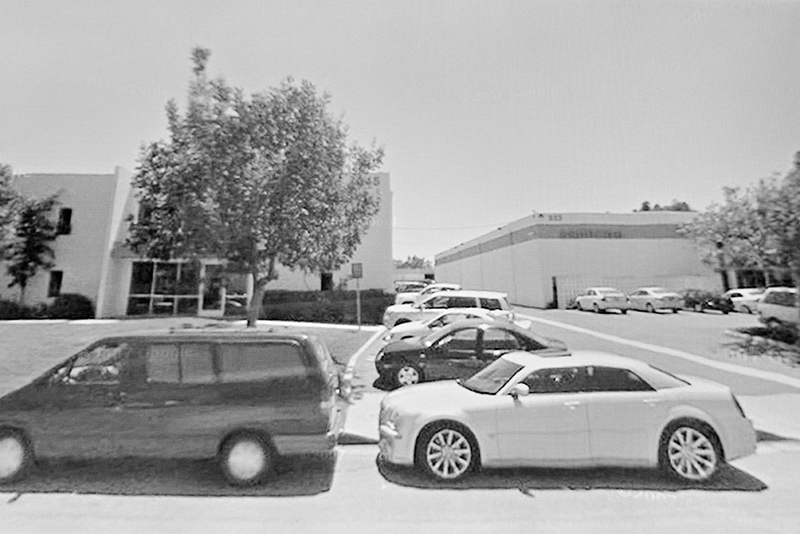 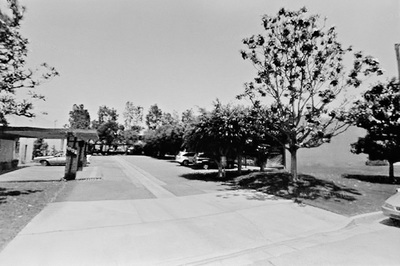 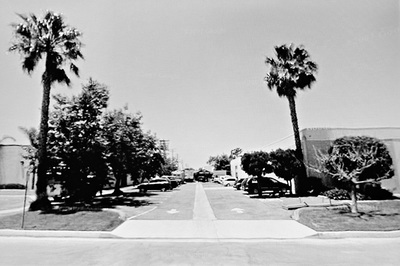 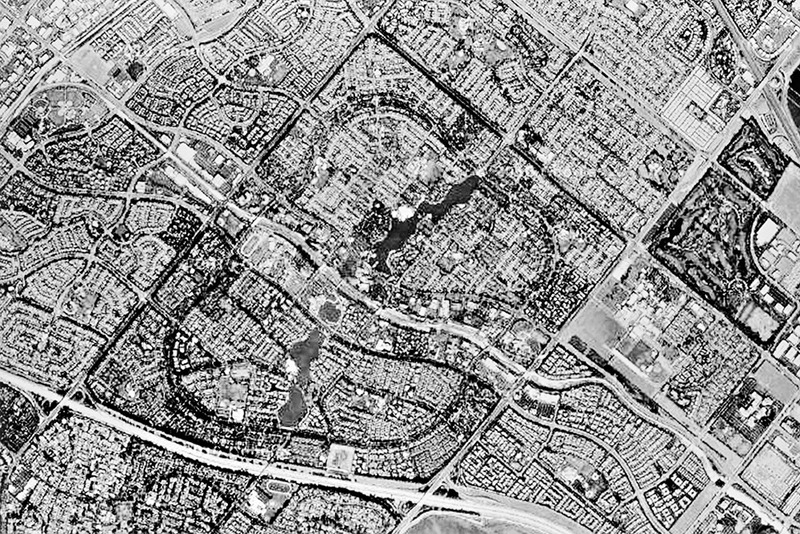 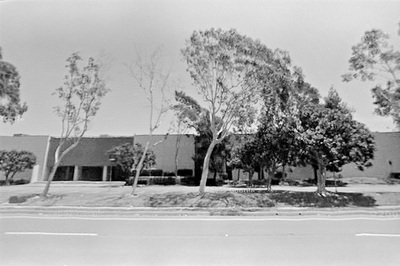 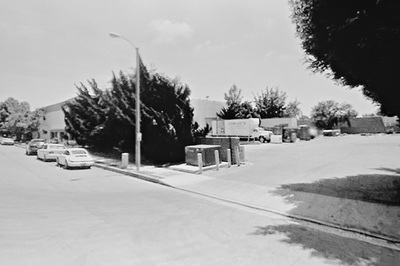 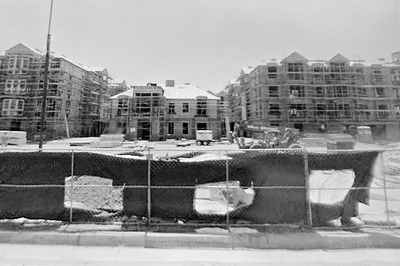 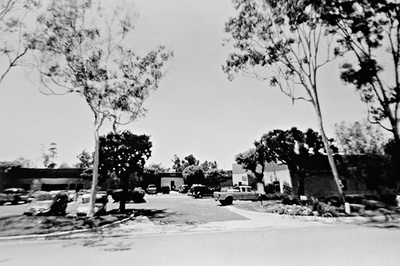 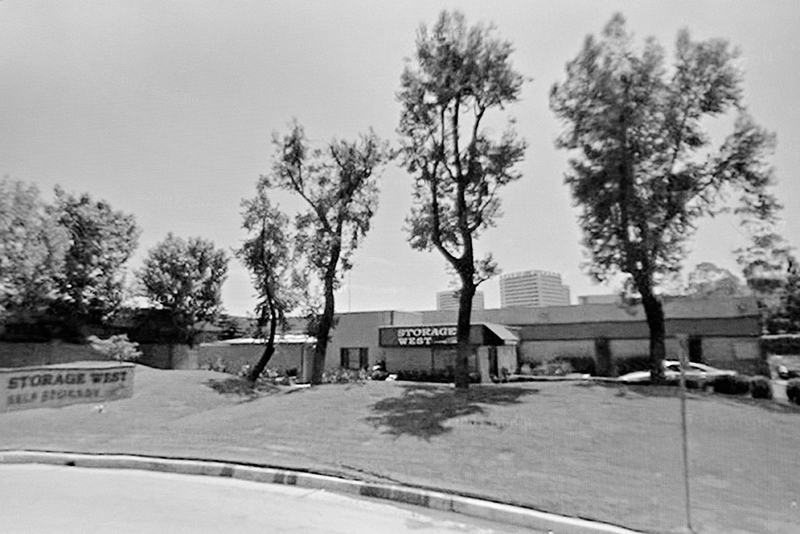 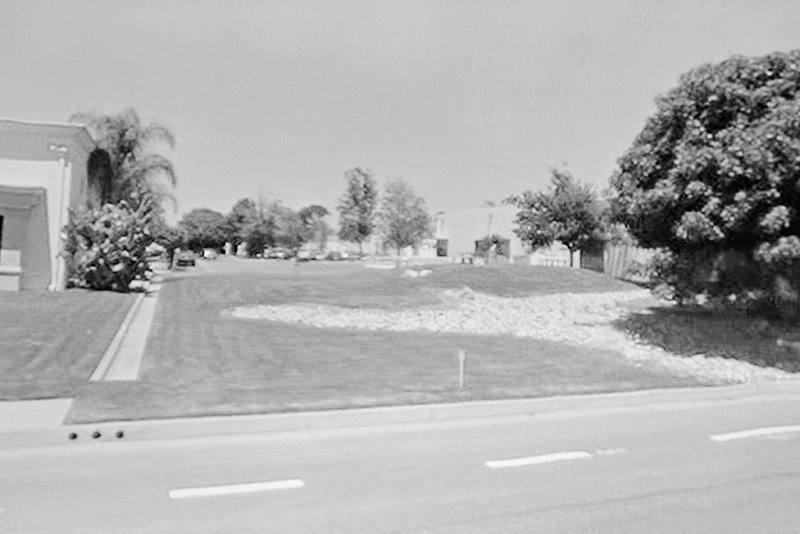 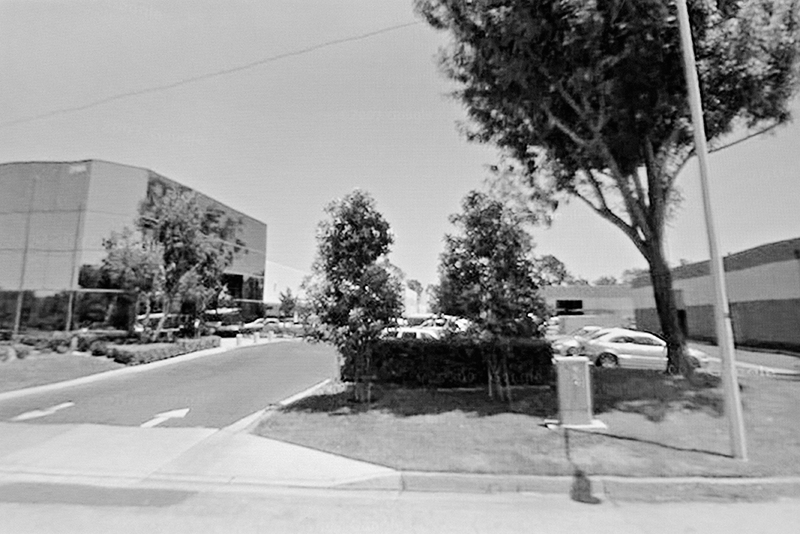 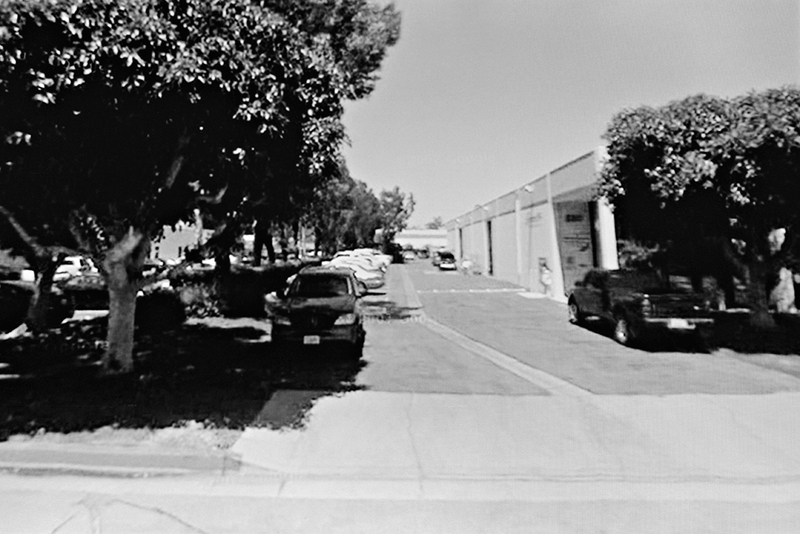 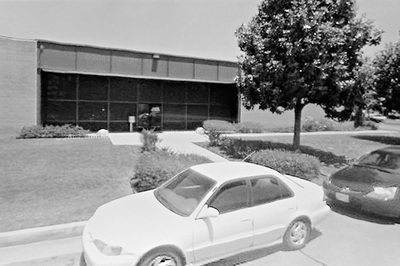 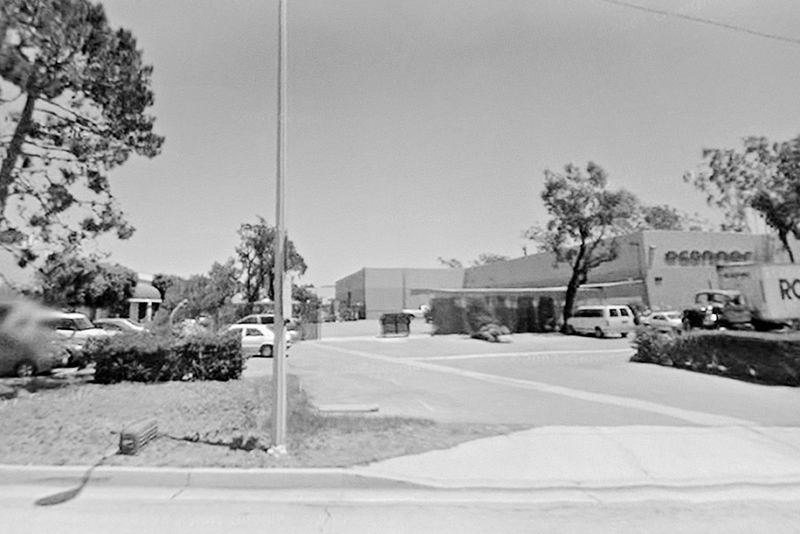 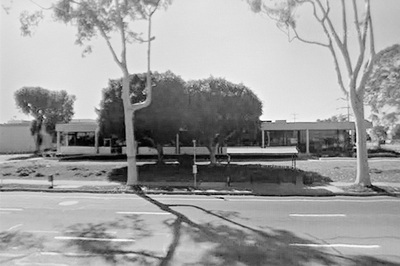 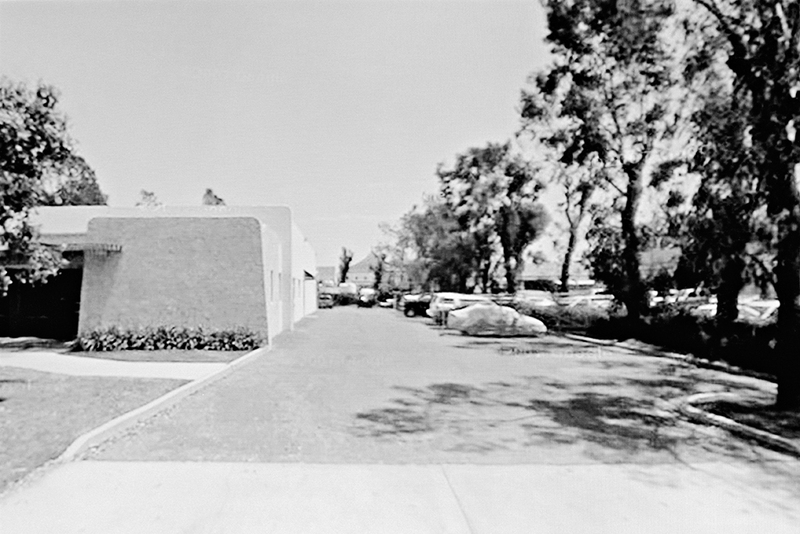 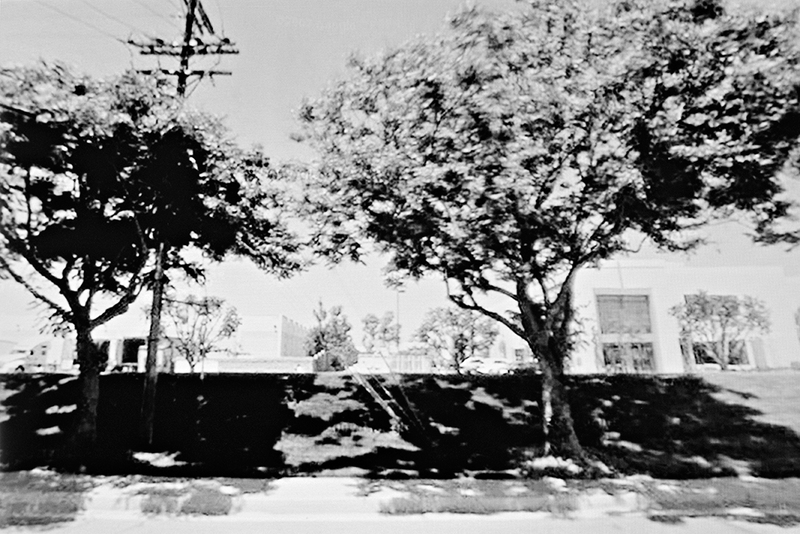 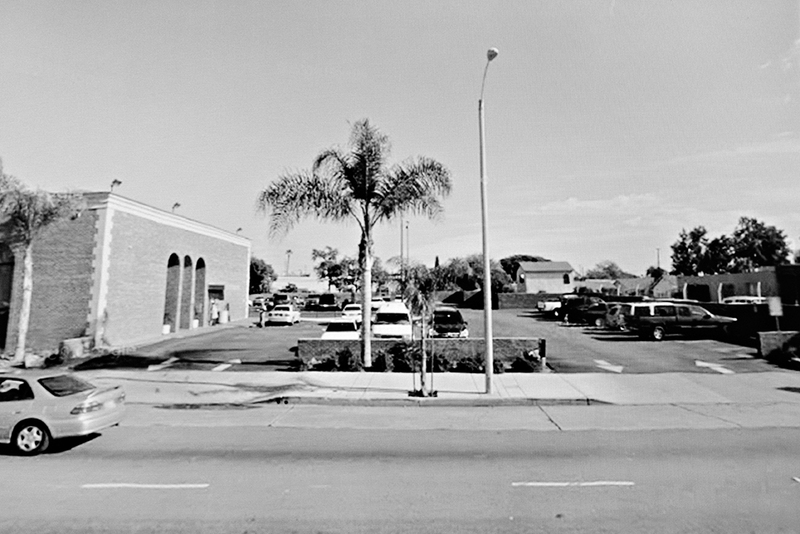 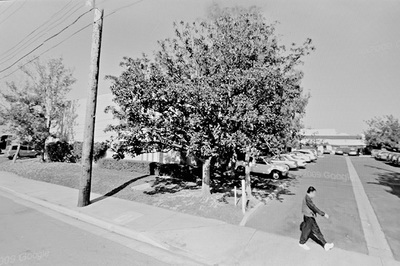 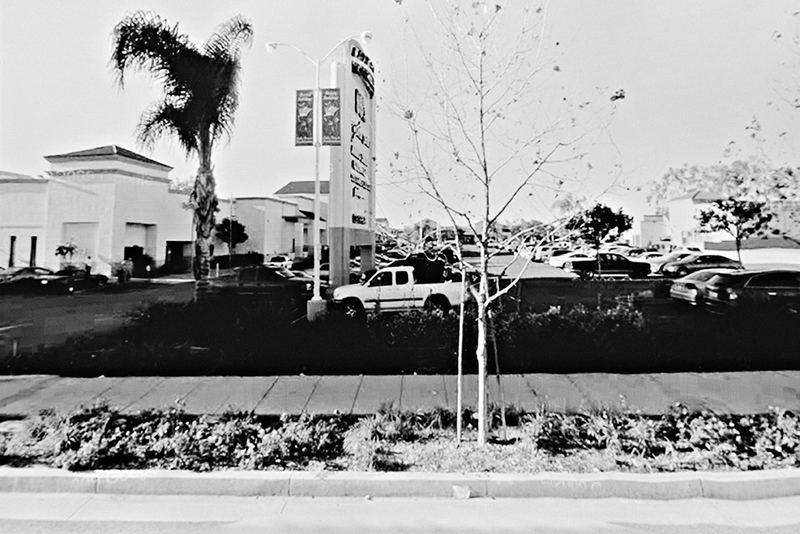 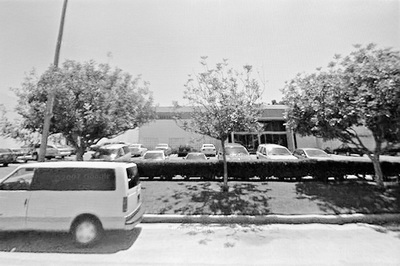 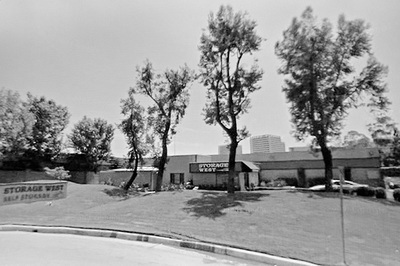 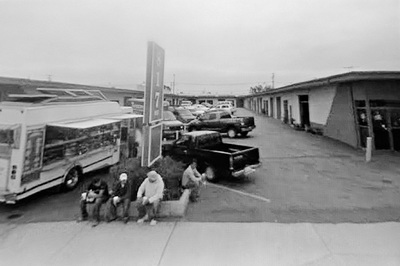 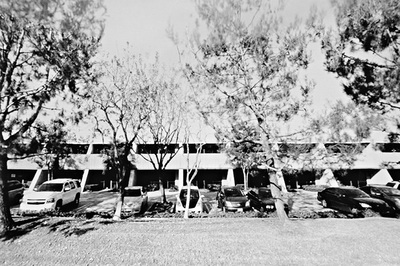 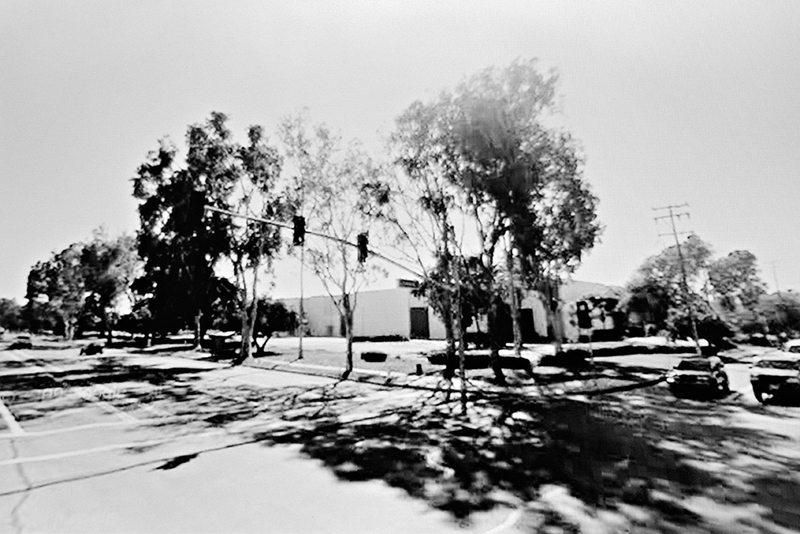 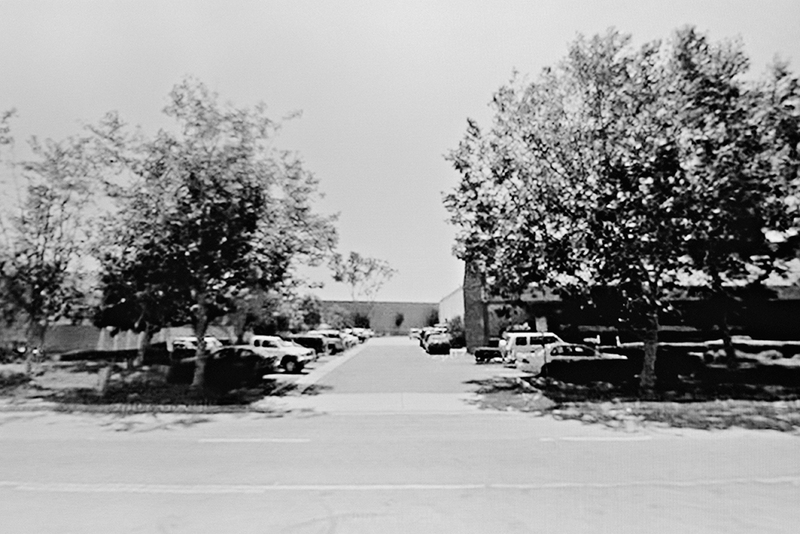 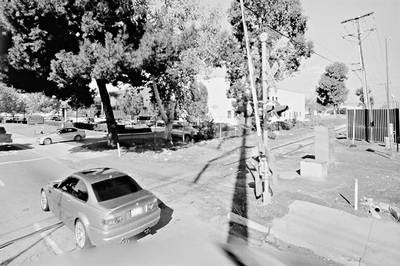 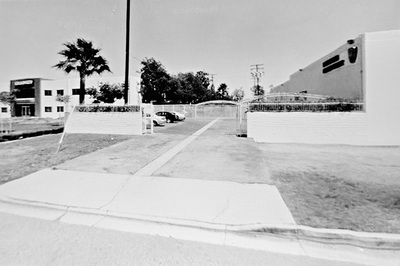 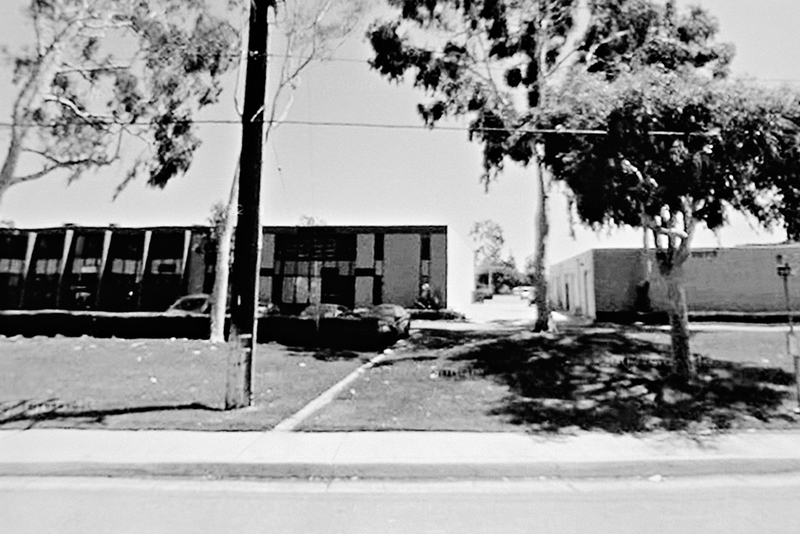 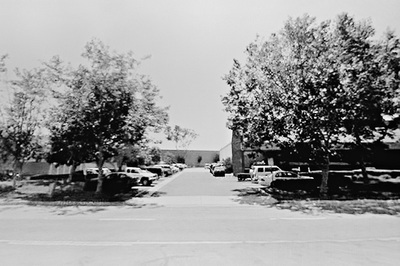 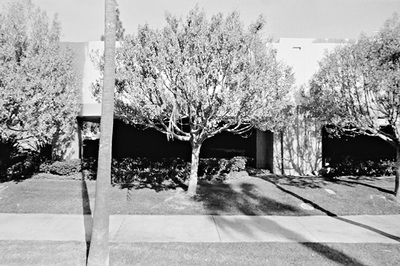 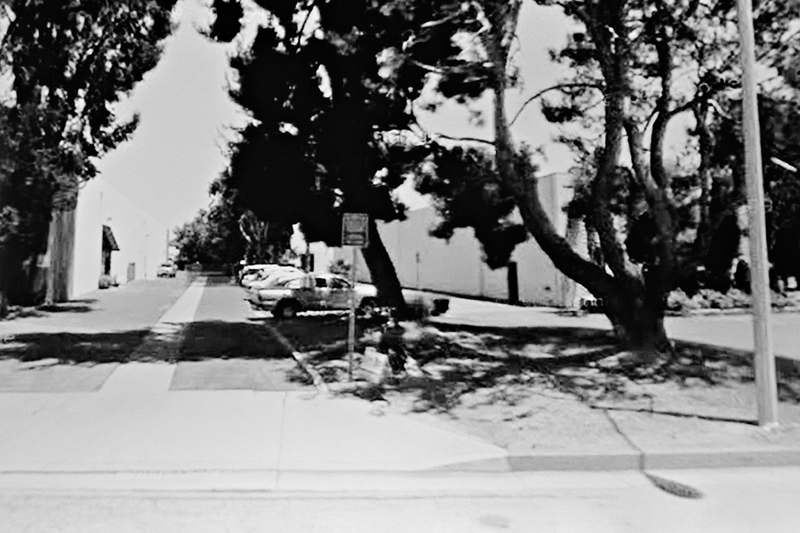 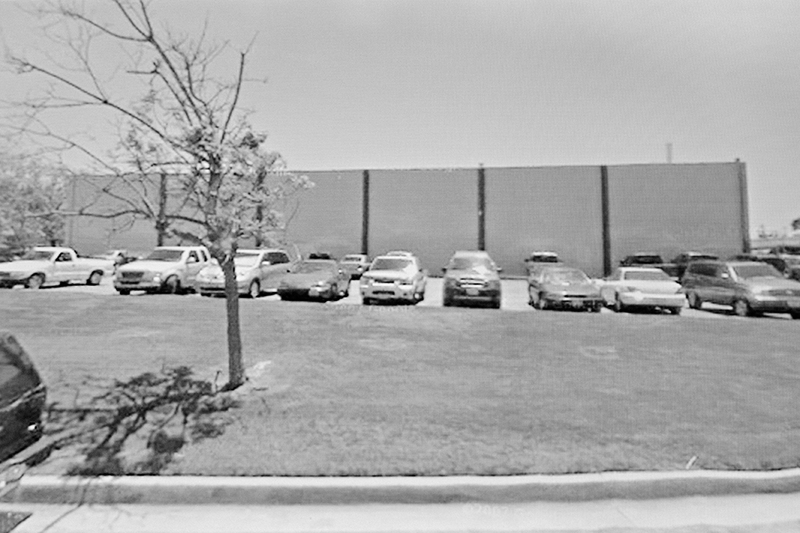 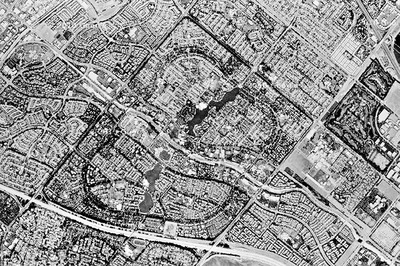 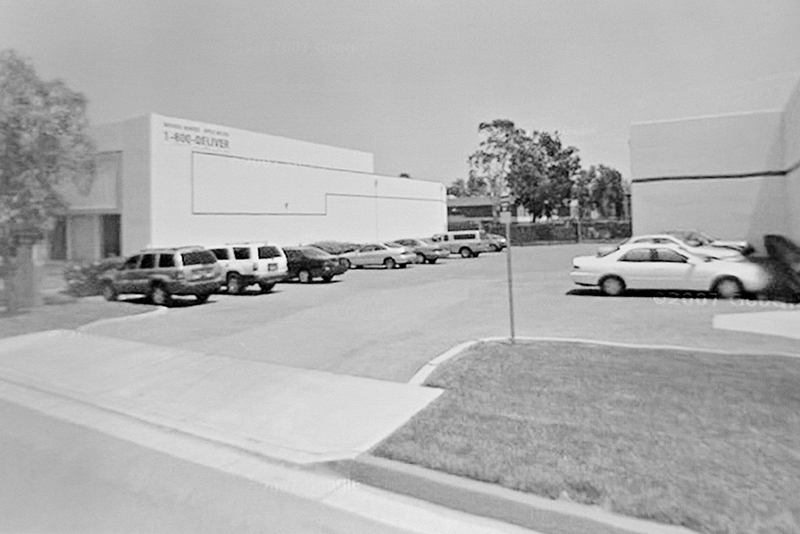 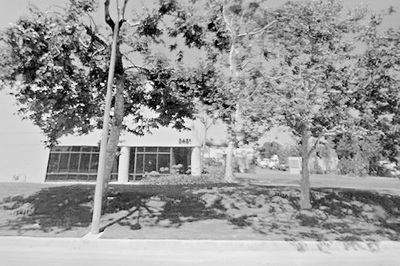 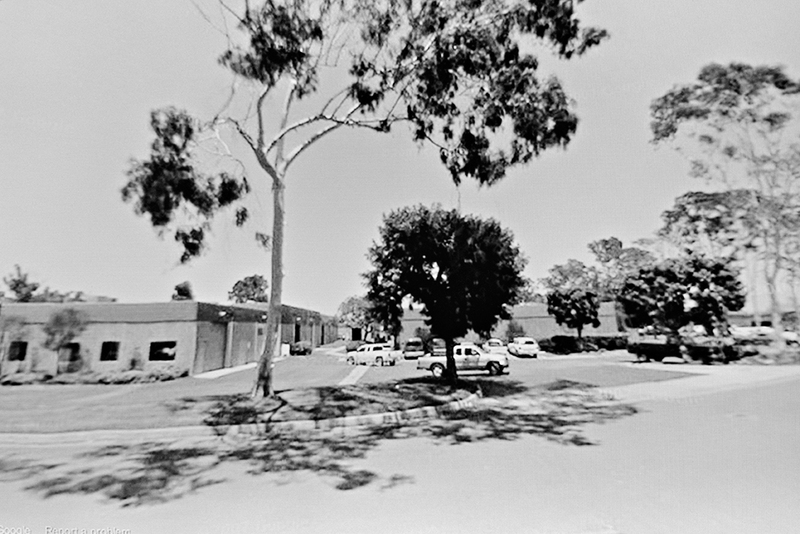 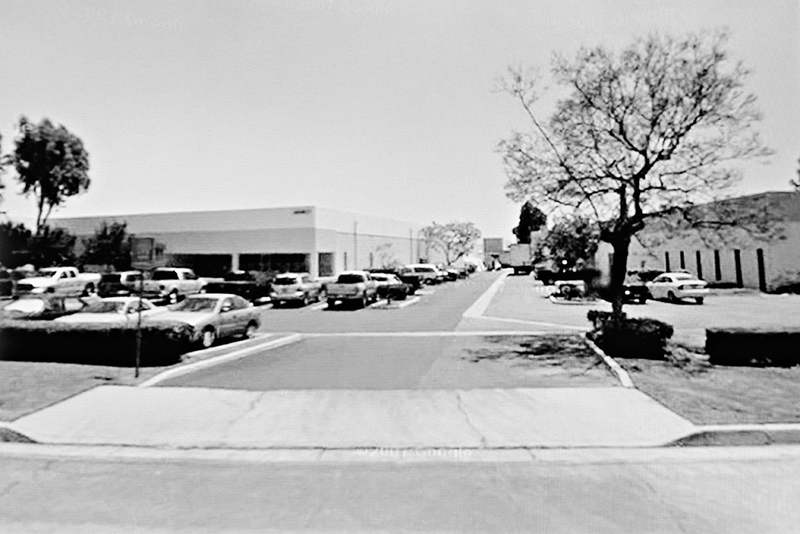 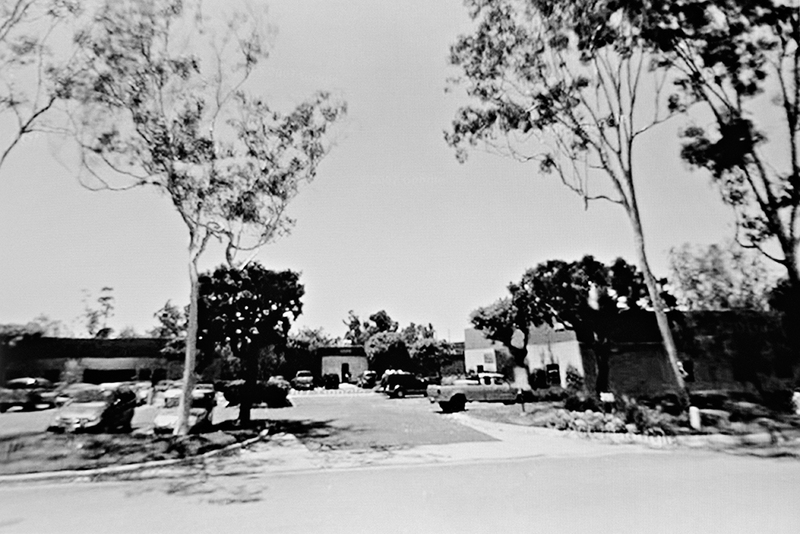 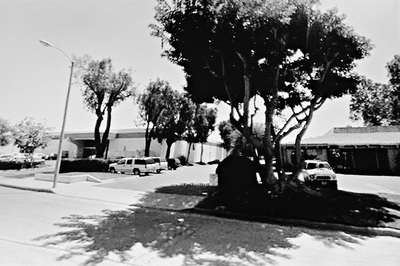 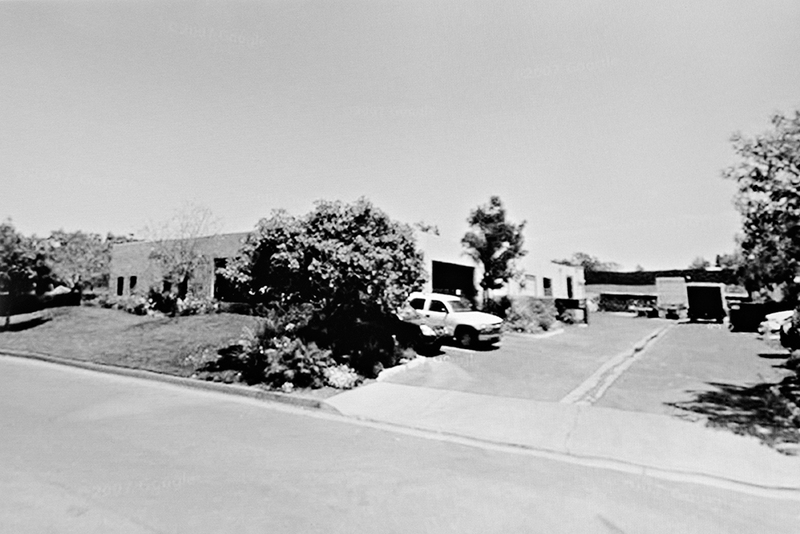 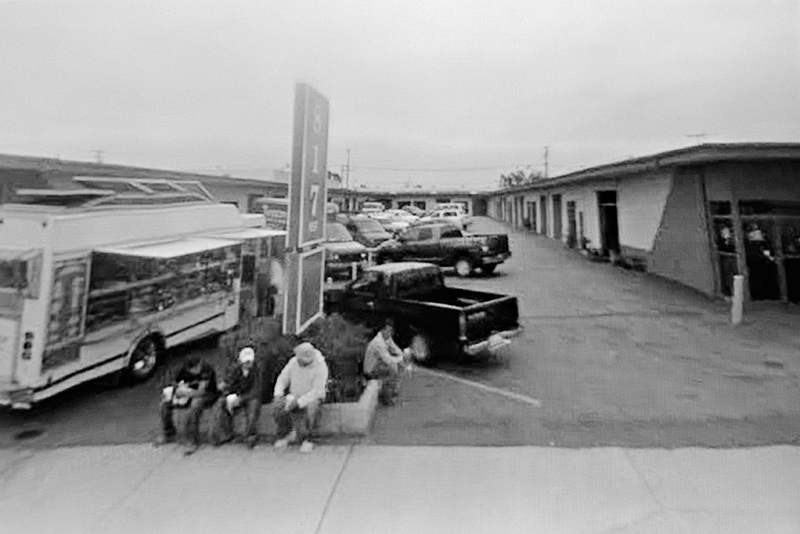 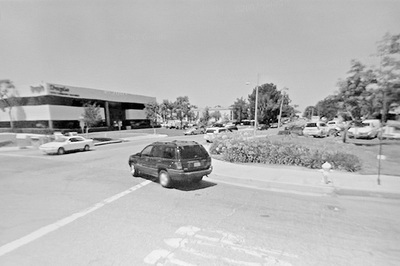 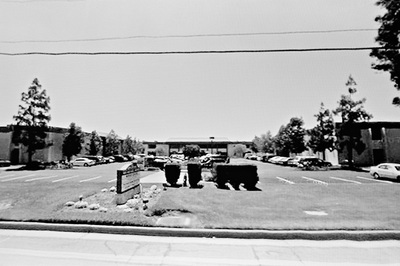 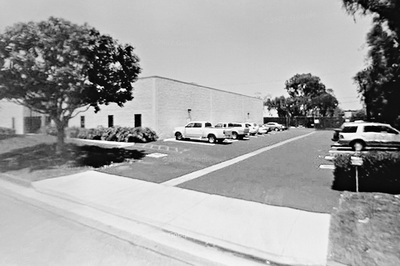 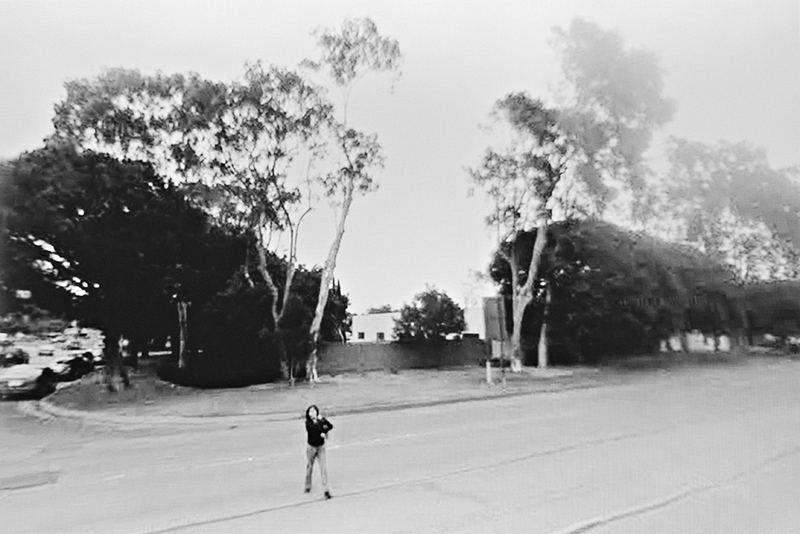 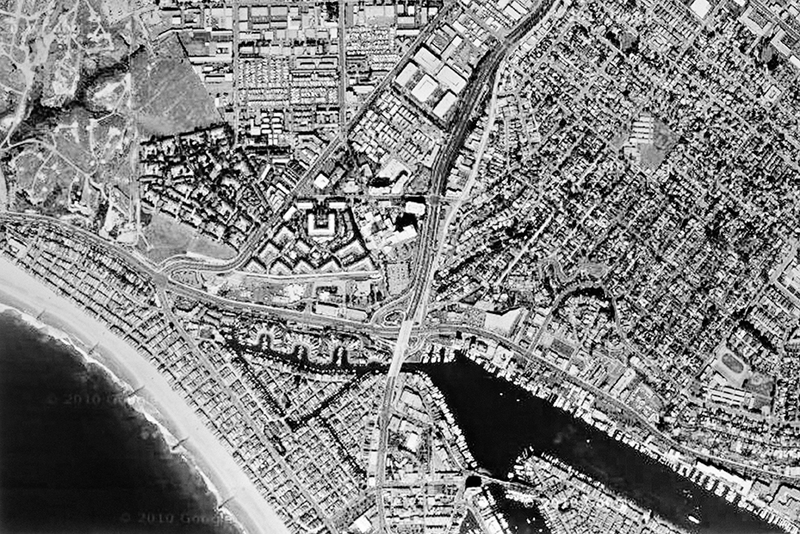 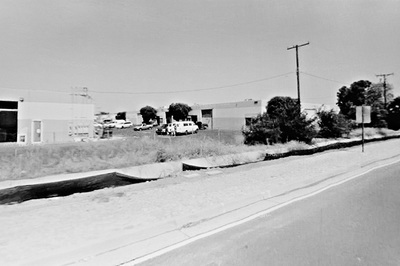 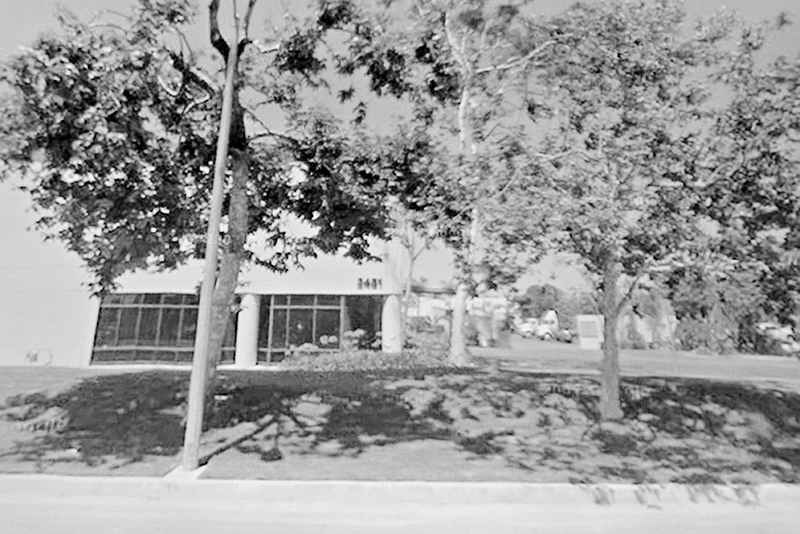 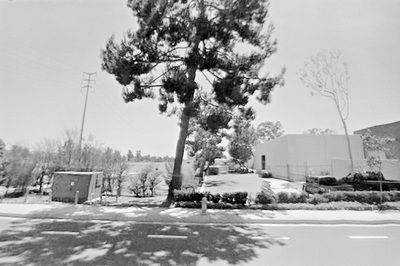 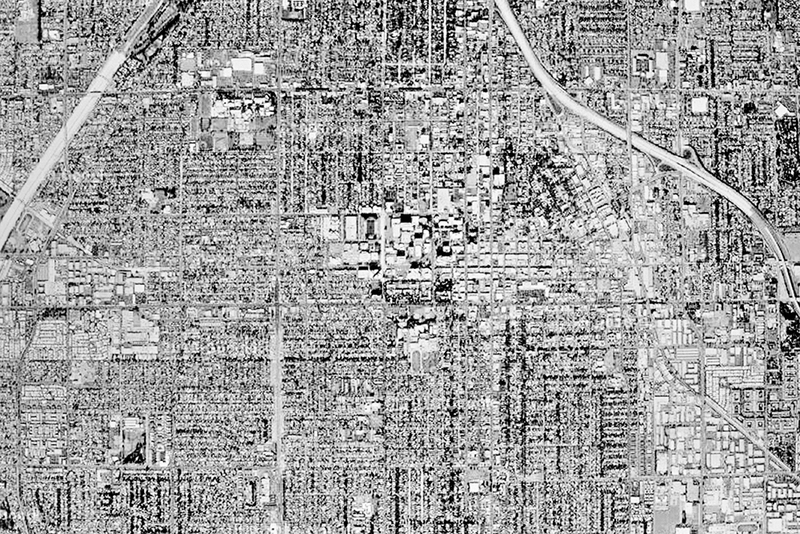 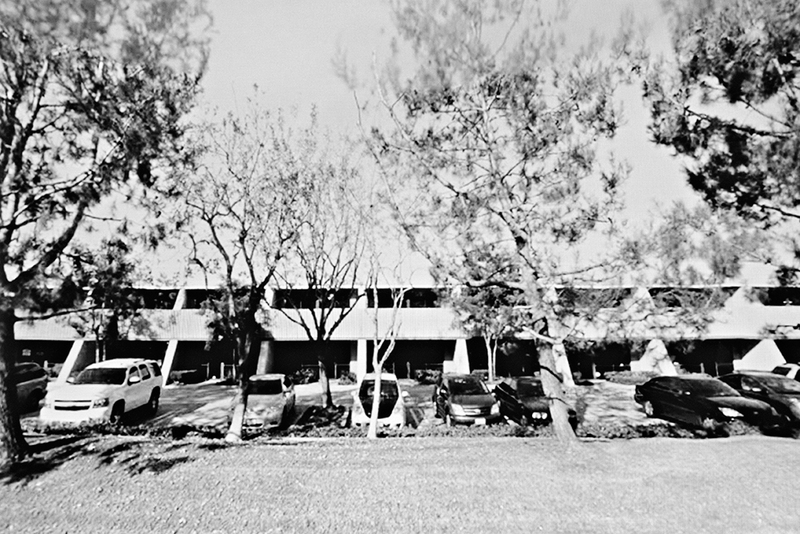 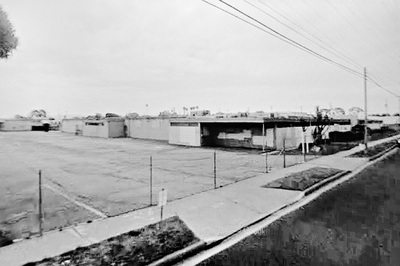 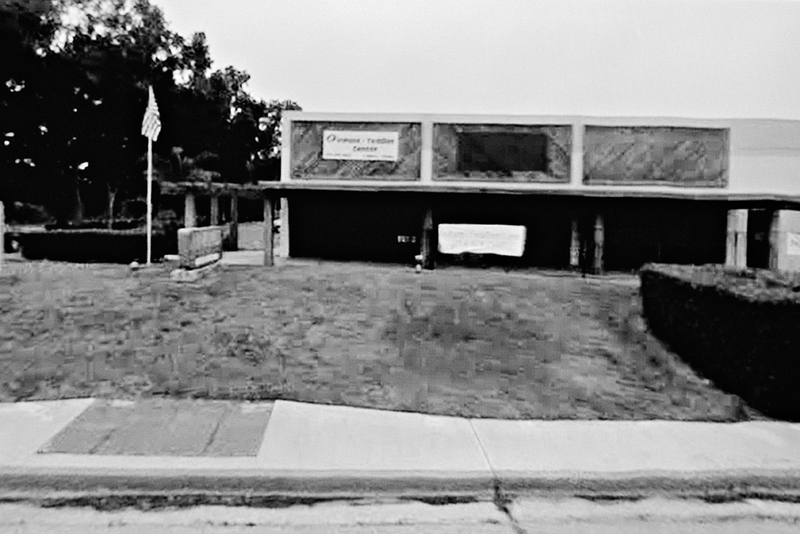 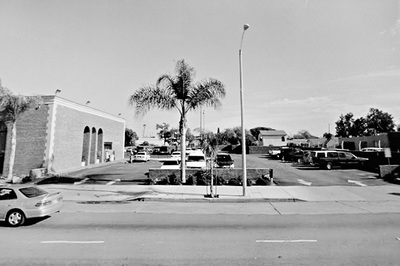 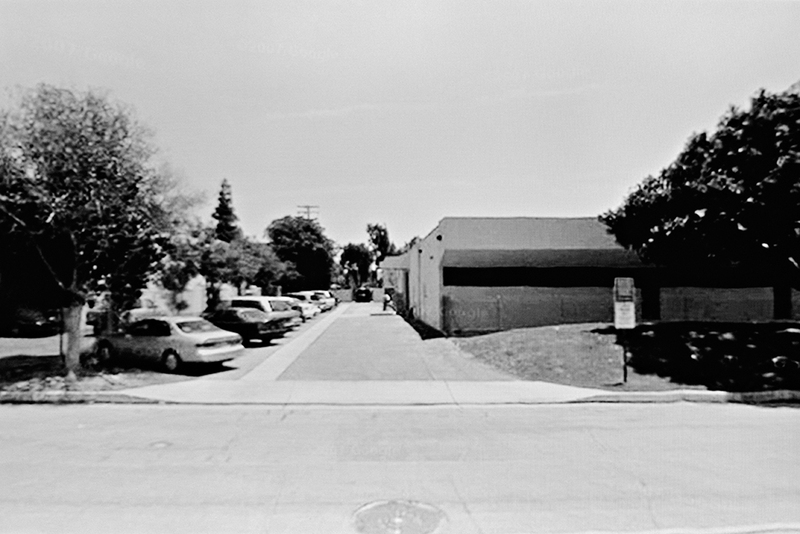 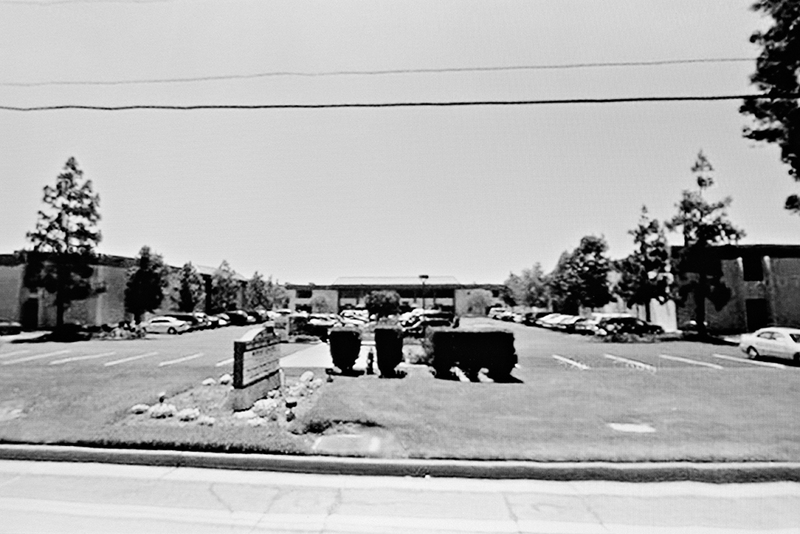 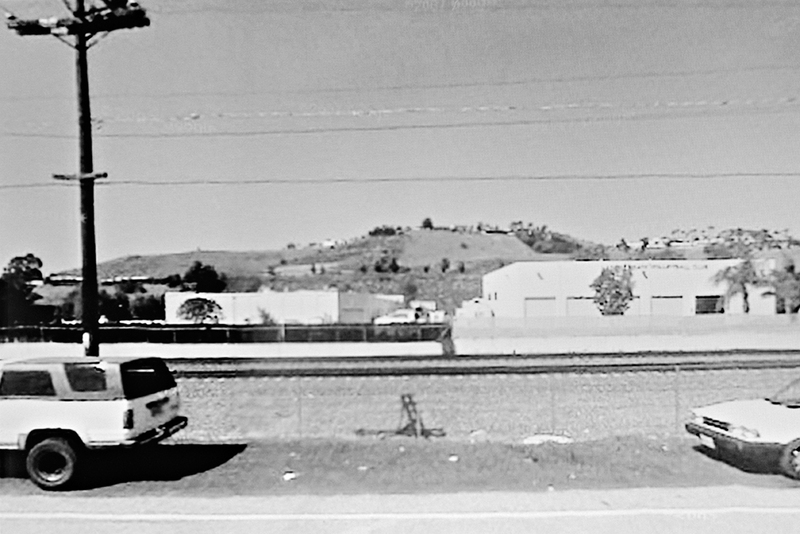 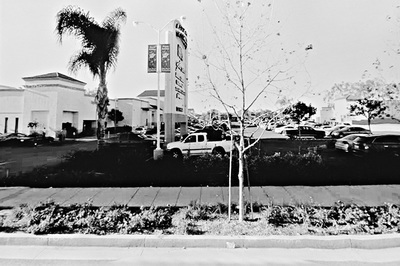 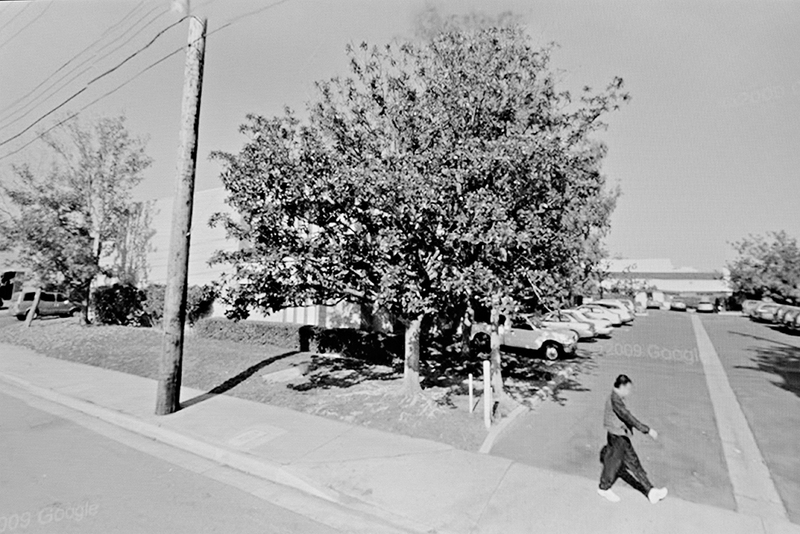 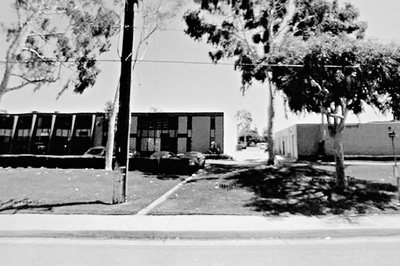 It is Lewis Baltz and Google Street View. He provided the addresses and I followed in his footsteps (as nearly as I could from 2,400 miles away). 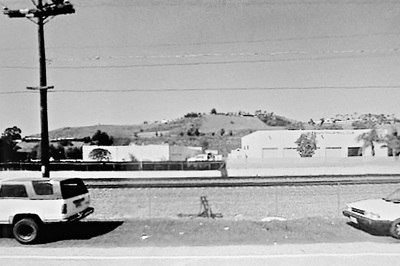 I cannot be him, but I can approach subject matter with the same level of formulaic disinterest. 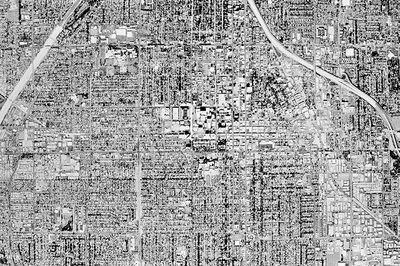 "Only the artist's presence in the work can convince us that its affirmation resulted from and has been tested by human experience. 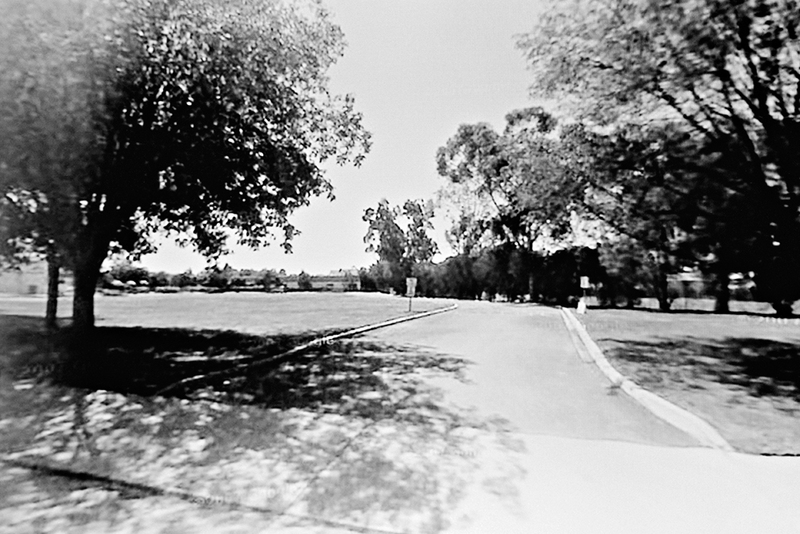 Without the photographer in the photograph the view is no more compelling than the product of some anonymous record camera, a machine perhaps capable of happy accident but no of response to form."